Cassie and I waited all grueling day long for the mail, but still no vintage kitchen :( To pass the time I made her a beaded headband from Willy Nilly Waterlily's Tutorial. Her Loovee is sooo pretty! I think my headband came out pretty cute, though the next one will be a color that pops more against Cassie's hair. I like this picture with the light source next to her. I tried to get the little lamp into some shots, but it didn't work. 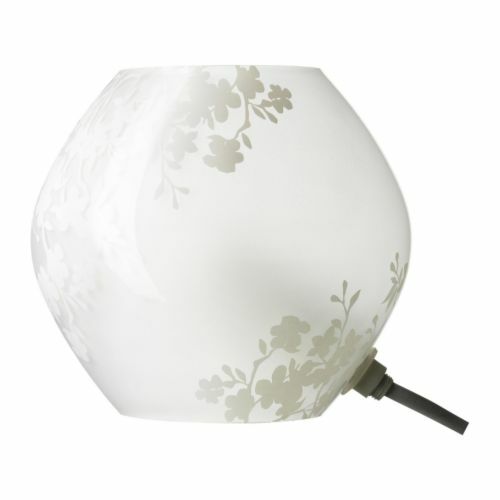 The little lamp is called Knubbig, and is from IKEA, of course. Glenn got it for me for my birthday one year because everytime I went in there I admired it (it wasn't very expensive, but I had no real reason to buy it.) Now, it is the handiest little light ever! We leave it on the bookcase in the living room and it provides just enough light for if you are coming home late at night. <3 Knubbig! I also finally finished the slouch hat that I started for Cassie the night before. Unlike the little bear hats that are simple and quick to make, this was very time consuming. I was so worried it wouldn't fit (since all of the bear hats are small) but it does! Whew! I got the pattern from createloves. I got work for the rest of the week, so we will see how ambitious I feel after eight energy sapping hours of school. -_-... I still haven't sewn the jeans I cut out, but I read online about how to fake surge with the zigzag stitch. I'm going to try that when I finally assemble them. 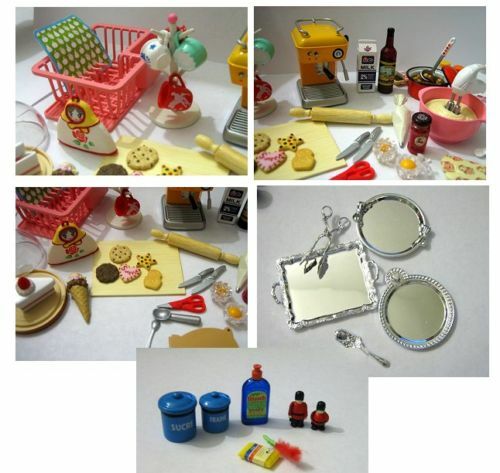 Tonight late I won Cassie some Rement items on ebay. They were in lots, but I got some cleaning supplies, an alarm clock, tons of kitchen stuff including the expresso machine, mixer, cookies, and sugar and flour containers. There are a lot of other odds and ends too. I was so worried about losing the baking items that I set my alarm to get up when it ended! Still no kitchen today, and I am finally posting this. I took Cassie to school, but I forgot my camera, so no pictures of her. It's all for the better anyway, because she is wearing the same outfits all the time! I have to make her more! Off I go to sew til hubby gets home.